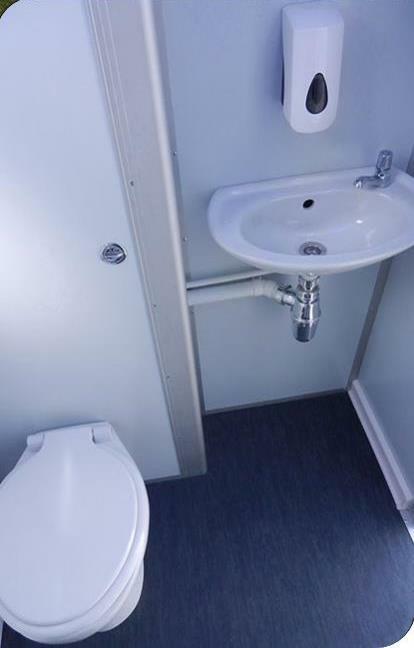 The Absolute VIP Trailer Toilet is by far the most popular solution for luxury toilet hire in the toilet rental industry. Ideally suited for up to 100 patrons. The toilet has a separate male and female cubicle, that is fully lockable from inside. Each cubicle has a fresh water tap (not for drinking), basin and soap dispenser. We provide antibacterial hand wash soap with paper towels and bins. There's a fully flushing toilet and vanity mirror aswell. All cubicles are fully lit, with LED lighting that provides soft yet bright lighting in the evening, while drawing very little power from the battery that powers the toilet itself. The toilets are well ventilated, and there is no usual odour that plagues portable toilets or public toilets.